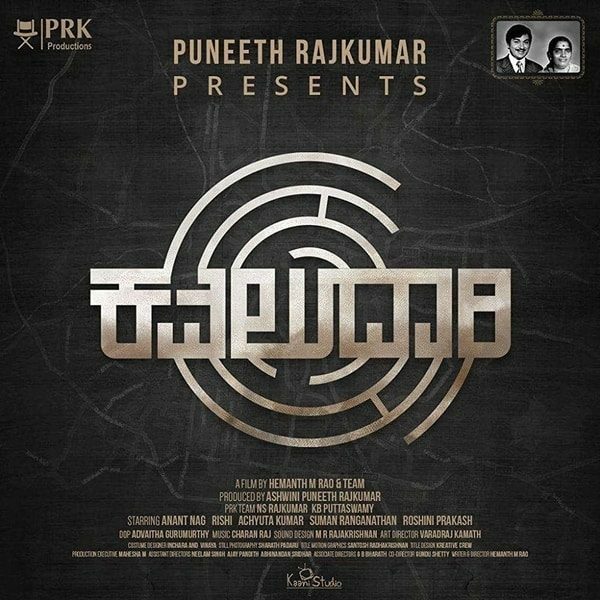 Kavaludaari is an upcoming Kannada investigative noir film written and directed by Hemanth M Rao. The film is set to premiere on 12th of April, 2019. This project has been recorded in cooperation with Bohemia Junction Limited.